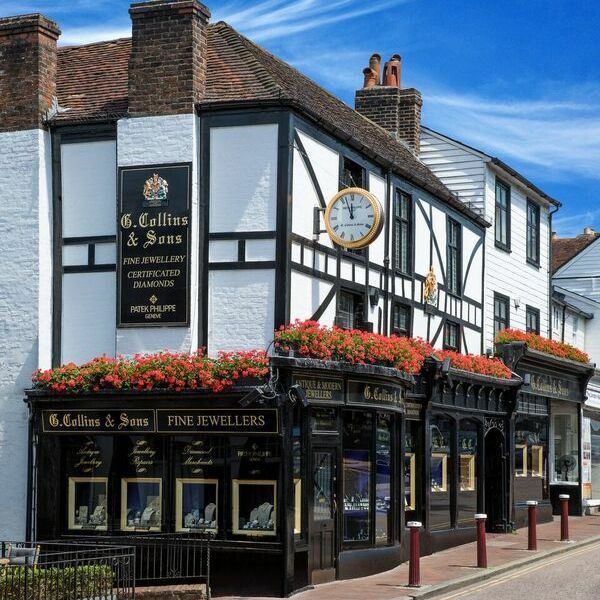 G Collins & Sons is a small family-run establishment tucked away in Royal Tunbridge Wells. 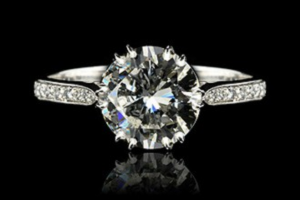 We’re passionate about providing the highest standards of quality regarding service and care for our clients and offering the finest pieces to suit the individual’s requirements. It’s equally important to us to offer a professional, relaxed and friendly environment in which everyone feels comfortable. 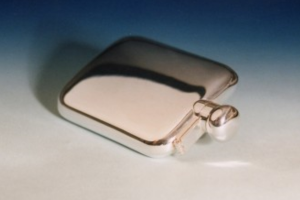 We’re very proud of our highly experienced master jewellers and silversmiths who undertake repairs and commissions, including specialist restoration of antique items. 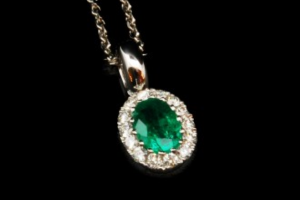 Her Majesty The Queen employed Mr Harry Collins as her personal jeweller in 2000. He feels most privileged to have been able to serve our monarch in this unique position and has been the only jeweller to have his own workshop in Buckingham Palace. He was appointed Crown Jeweller in 2007, one of the greatest honours bestowed to a jeweller by Her Majesty The Queen. He retired from this role in 2012, but remains Her Majesty’s personal jeweller. Mr Collins was made a Member of the Royal Victorian Order which is a personal award from Her Majesty The Queen, presented to Mr Collins by Prince William in 2016 for his charity work.